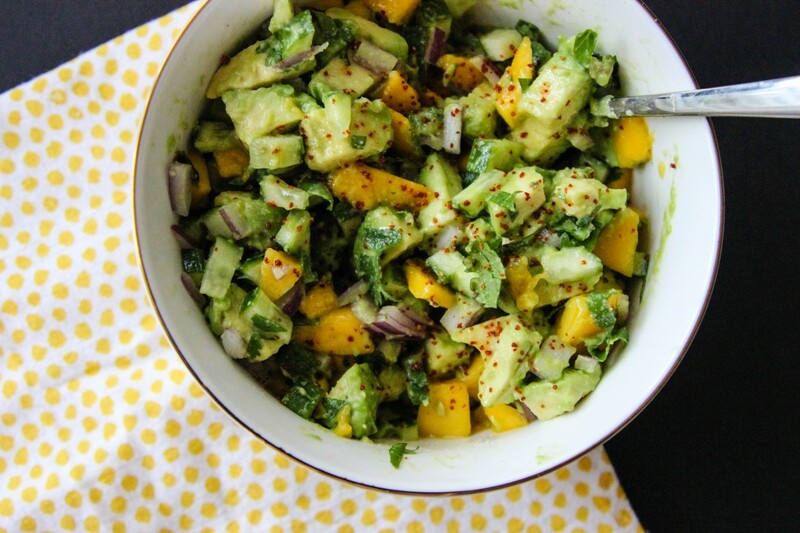 Mango, Avocado, and Cucumber Salsa! 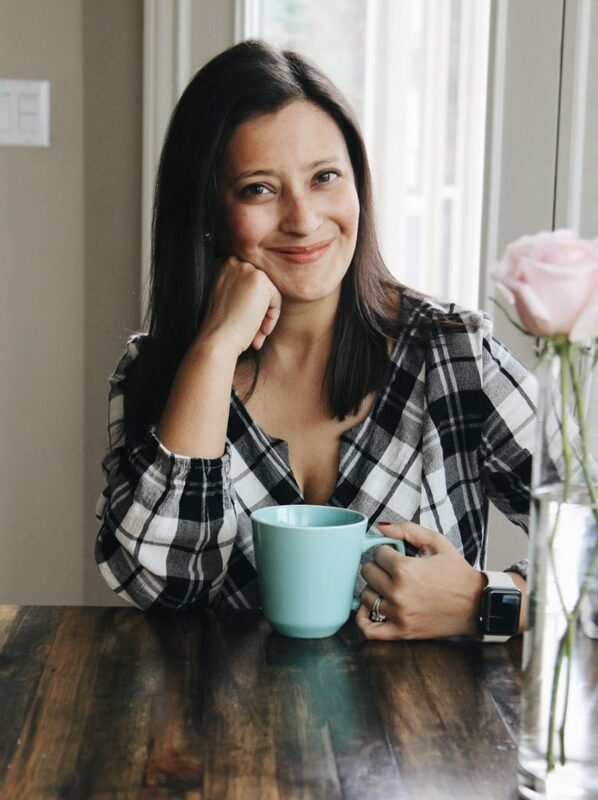 So if you’ve been following along on Instagram, I chatted about my Costco haul the other day. I had picked up the tortilla crusted tilapia because I love to use it for fish tacos for the fam as a quick dinner! 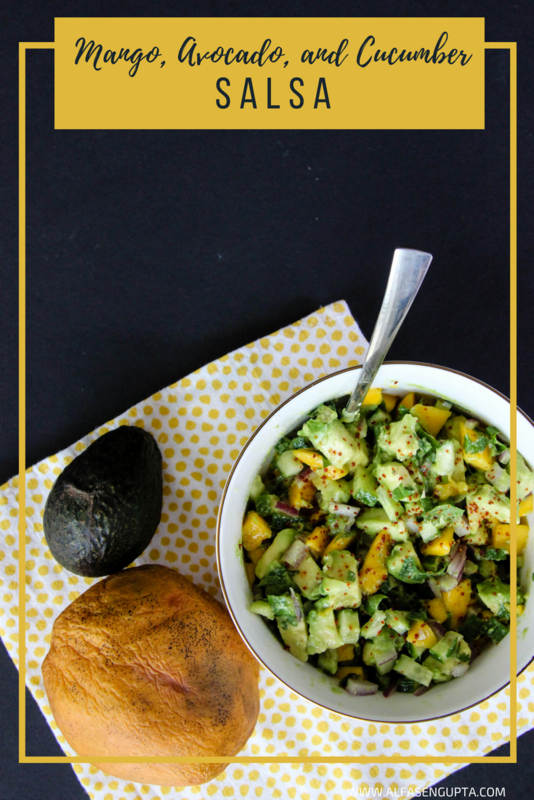 As a topping, I love making fruit salsa, like this one I wrote about, or as a summer favorite a mango, avocado, and cucumber salsa because it’s so refreshing! This comes together in the 13 minutes that your tilapia needs to cook in the oven! Plus, it’s soooo refreshing! I could probably just eat this by itself because it’s so good! Put everything in a bowl, and add the salt and pepper along with the lime juice. Mix it all together til’ its all blended, and top it with the chile lime seasoning/cayenne and serve! 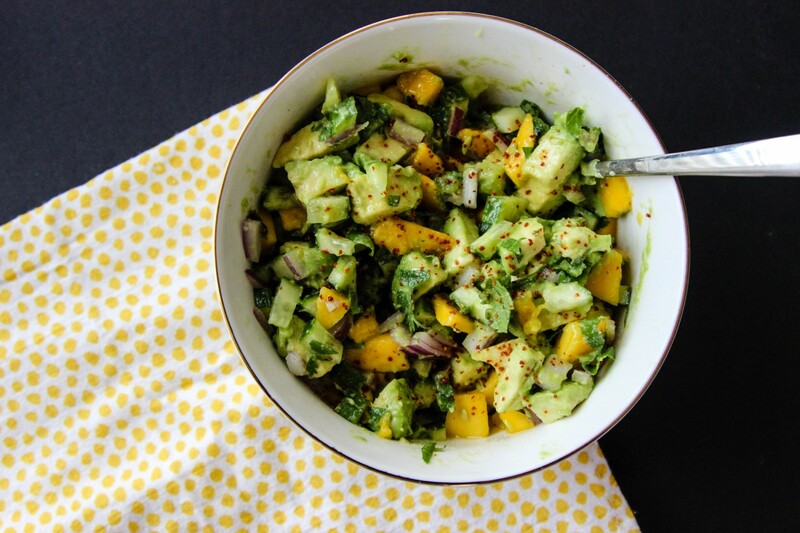 Share how to make the perfect summer salsa with mangoes, avocados, and cucumbers! Use it to top on fish, chicken, or any meat really! It would also be good with chips or just as a lil’ salad all by itself! Previous Post 48 hours in NYC with kids! Plus a video! Next Post How To Travel to Europe With a 3 And a 4 Year Old!